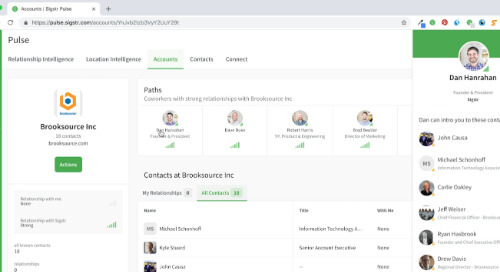 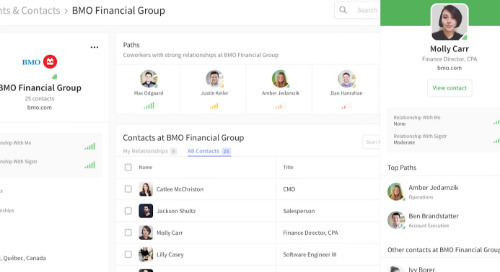 This one-minute overview provides an introduction into Sigstr Pulse, a new relationship intelligence application that helps measure your team's most important business relationships. 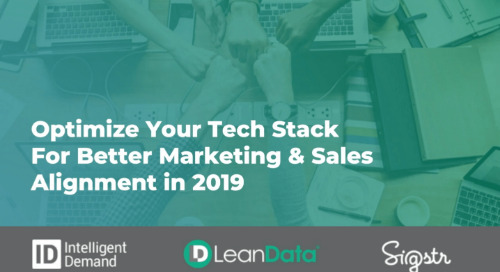 In this ebook, SmartBug Media and Sigstr walk through how to weave ABM into a team's inbound strategy, how to scale with smart content and email strategy, and how to align sales and marketing. 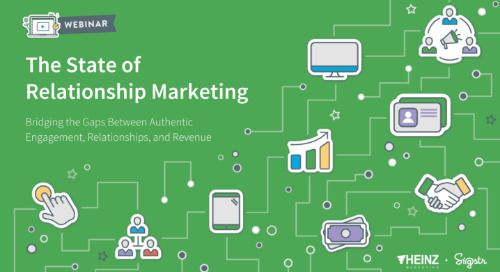 See how relationship marketing can lead to revenue for your sales and marketing team in this new research report authored by Sigstr and Heinz Marketing. 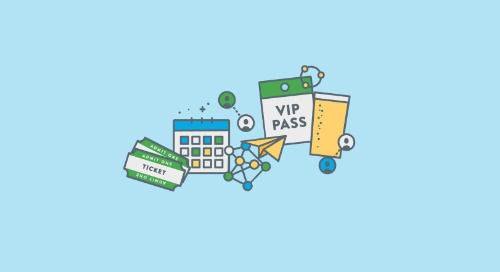 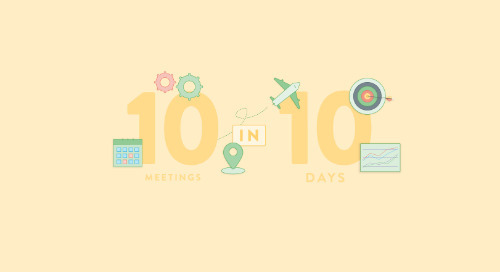 See how Sigstr's sales development team booked 10 onsite meetings in just 10 days using location intelligence, relationships intelligence, and other elements of the Sigstr platform. 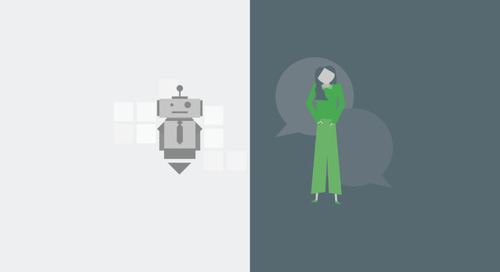 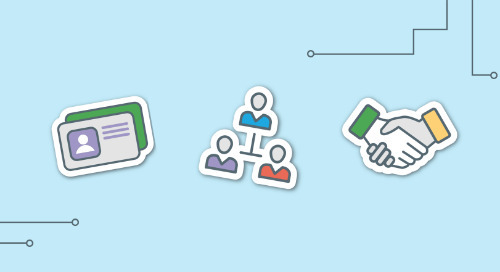 Sigstr Founder, Dan Hanrahan, explains why Relationship Intelligence is a game-changer and how this addition to the Sigstr platform made email signature marketing even stronger. 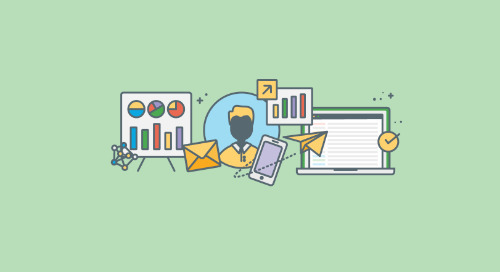 While MQLs are important for managing your funnel, they’re unreliable predictors of customer win rates. 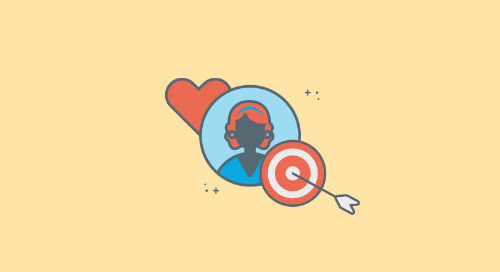 A more predictive indicator of customer win rates is relationship development. 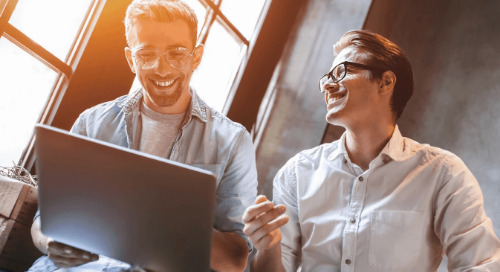 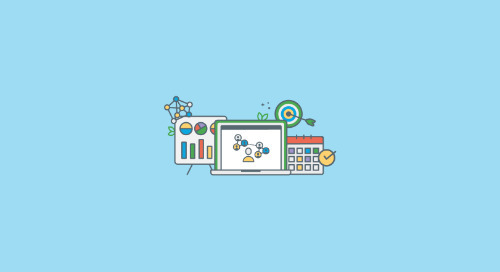 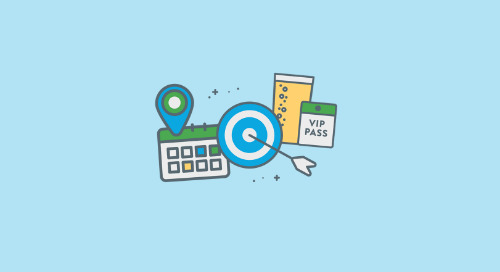 A true ABM strategy focuses on the customer experience with the goal of building genuine relationships with prospective buyers at a business’s target accounts. 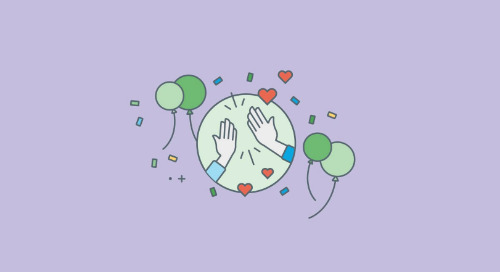 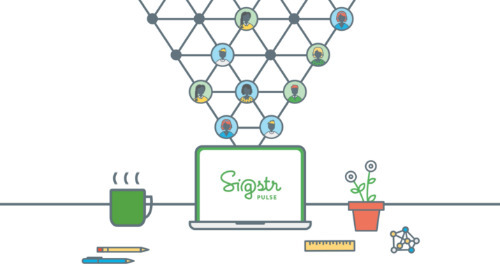 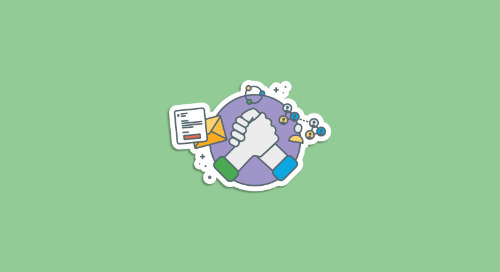 With the launch of Sigstr Pulse, this post dives deeper into relationship marketing as the Sigstr team expresses their commitment to helping teams foster the relationships that drive business. 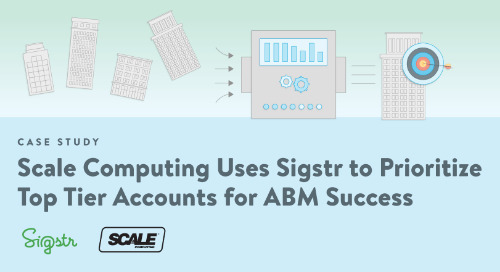 Sigstr's VP of Marketing, Justin Keller, shares what relationship marketing means to him and how it can be applied to account-based marketing and sales and marketing alignment. 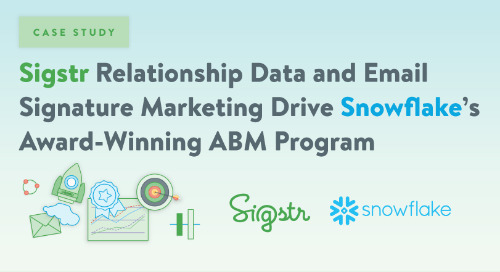 Josh Cox from the Sigstr Sales team shares how he takes full advantage of Sigstr's Relationship Marketing platform during his day-to-day as a sales rep.
Matt Heinz and Sigstr's VP of Marketing, Justin Keller, share more in this webinar recording about Relationship Marketing and how to bridge the gaps between relationships and revenue. 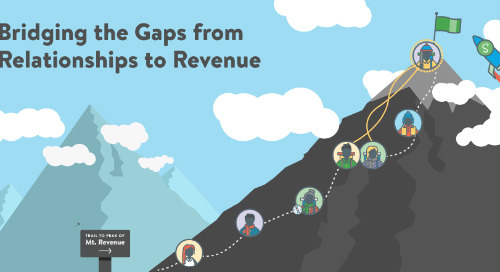 Check out this handy infographic from Heinz Marketing and Sigstr on Relationship Marketing and see how your team can start scaling Mount Revenue. 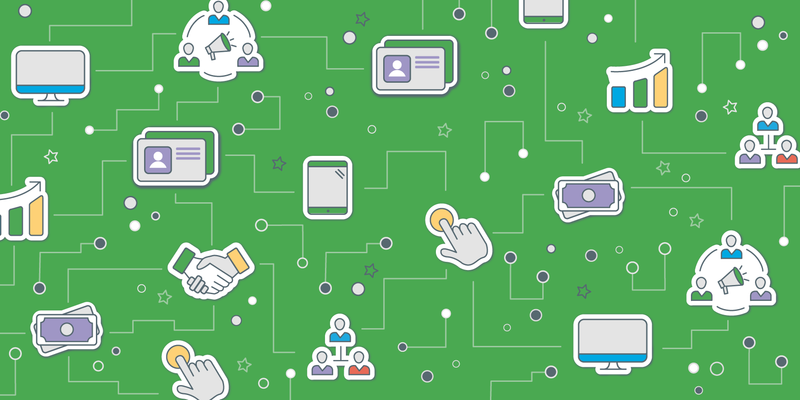 Relationships drive revenue. 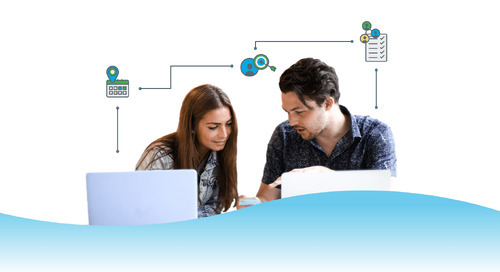 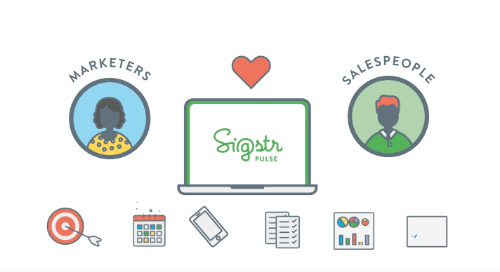 Sigstr Pulse’s relationship intelligence helps marketers understand all of your company’s relationships to create sales and marketing alignment.